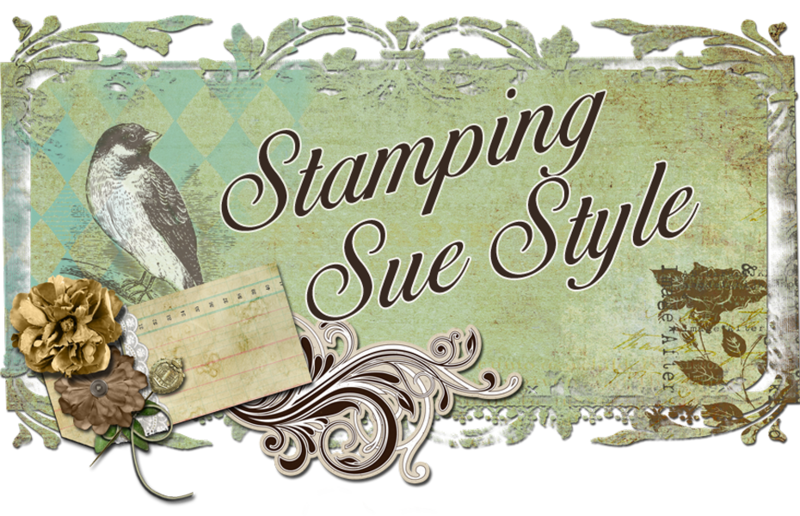 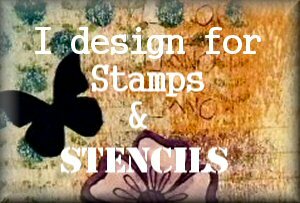 Stamping Sue Style: Time Well Spent ! Fab journal pages Sue! 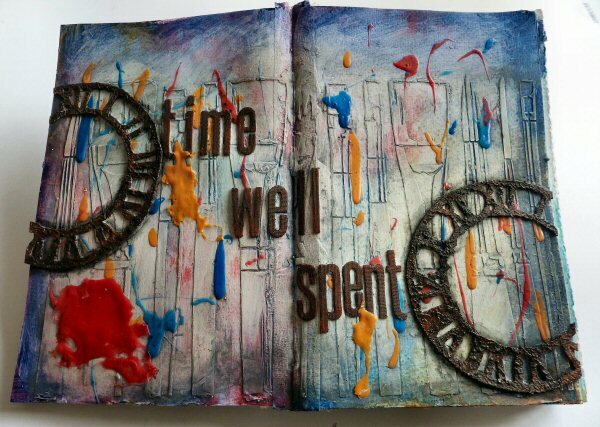 Love the drippage and splats!